Why is this blog like a tiffin carrier? How make a perfect cuppa! Shona Patel’s book is a most enjoyable, easy read novel. She brings life to her characters so that the reader can identify with them. The story line follows a young Indian couple as they make their way assimilating in the 1940s British run tea plantations. Having spent time in the tea gardens, I can attest that Shona has depicted the life there accurately. Although the book is set in the mid-forties, the garden life has not changed today. Shona’s style of moving between historical details and the romance of Manik and Layla is cleverly done. She mixes the poignant with the humour and leaves the reader wanting more. I wish her every success with her first novel. I loved the story as well, and there was also a personal touch for me – I have an Indian friend, a young girl whom I got to know via our work. She is passionate about everything in life and decided not to have an arranged marriage as her parents planned but marry for love. She has a happy marriage but her family does not accept her husband and it’s a difficult situation (but at least they are still in touch and my friend still tries to change the situation with her family). Therefore, your book for me was not only about those past times you chose to write about but also about current days, and I think it’s a beautiful thing when a book can connect past and present, especially in such a sensitive and picturesque way as yours. One of the best books I’ve read! Warmed my heart…I enjoyed it so much. Thank you, Shona. I cannot wait for more such magic from you. What a lovely compliment! Thank you much Sapna! What a wonderful read. I felt I was right there in the jungle with Layla, an endearing character. I enjoyed hearing you speak at the Fountain Hills library and am looking forward to reading the grandfather’s story. Thank you so much! I am so glad you came to the presentation. Hope to bump into you again. Happy holidays! Thank you Shona, I’ll pass that on to our dad. 🙂 I can well imagine how busy you are with other writing, and in that case blogging has to take a back seat. Does the second book feature any of the characters from the first, or is it something completely different? Book two is Grandpa’s back story! Wonderful, he’s a great character! I just finished reading your book. As I had spent part of my childhood in Assam and had visited the tea plantations Teatime with fireflies brought back many good and a few scary memories. It is a very well written book and the characters are vivid and lifelike. As I work in a library I told our purchaser of adult fictions that this is one of the best Indian fiction that I have read so far. As I am Indian too I do get to read the Indian books that we have in our collection. Please write a second novel which will have at least some of the characters of this book. Also, I do feel one day your book will be made into a movie. I will look forward to that. Thank you Aloka! Everybody tells me it will make a good movie! I hope so too. Than you for recommending Teatime to your library. Hi Shona…I found your novel in the new books section of my library in Chapel Hill, North Carolina and it kept me til the early hours. Loved the historical backdrop, the ins and outs of tea garden life, the feisty heroine and the sizzling romance. It made me laugh out loud several times too! Await your next novel with baited breath. Congrats! I never know whether to apologize or say “woohoo” when my book keeps readers up till the wee hours! Thank you for your compliments. It came at a time when I needed it the most (I was going through a tough patch with my writing) so thank you x 2. The second book is coming along nicely now that I am over the hump. Can’t wait for you to read it. Cheers! I really really loved this book. I will be honest, I had my reasons for picking up this book. I am currently working on my final year dissertation where I am focusing on the post-colonial impact on the tea culture in Assam. I was therefore more interested in the historical background of the book. I must say i am completely bowled over by your writing..the easy flow of your words and the rich historical sub-text makes for an incredibly fulfilling read. I can’t wait to read your next book. So happy you liked Teatime. Yes, Mamlu is one of my dearest friends. She’s a tea garden memsahib to boot! As regards your request, I am not sure I am qualified to answers your questions which may be quite academic from what I understand (what a fascinating topic for your dissertation BTW!) but after learning more I may be able to direct you to the right sources. Good luck with everything and thanks for stopping by my blog. Cheers! Thank you! Stay tuned for my second book SONG OF THE FLAME TREE estimated pub date April 2015. Cheers! 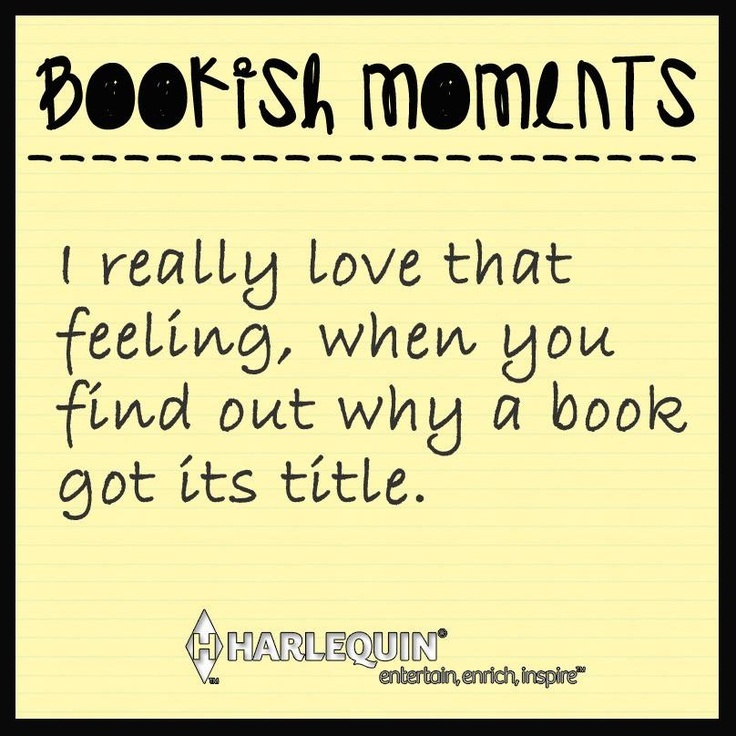 The best reads are the ones that take you on an adventure you wish would never end. Your book definitely did that for me. I’m looking forward to reading SONG OF THE FLAME TREE. Valerie, If I can take you as my friend to someplace you have never been and make you want to stay there, I think I have done my job as a writer. You made me happy today. Thank you. SONG OF THE FLAME TREE will be here July 2015. These are exciting times. Cheers! The book is so beautifully written it was an enjoyment to read. I finished it in less than a week. It made me travel to Assam and see the world through Layla’s eyes. Fantastic flow and style. One of the things I loved about it is that it was so easy to read and all of a sudden I’m part of that world. The cover design and the inserted drawings at the begging of each chapter were very soft and elegant. The book is very warm and a true enjoyment. Thank you. I look forward for more books from you. Hi there! I am replying to you in a separate email. Your presentation at the Scottsdale library local author event on Saturday was excellent. You are so inspiring. I am looking forward to reading Teatime for the Firefly and suggesting it to my book group. All the Best! Much appreciated and many thanks Paula! Dear Shona, We met last week at the Scottsdale PL booksale. Enjoyed Teatime – a solid first novel. I hope you plan to locate future books in Assam. It is such a rich culture and underserved in literature here in the U.S.. You really made all the components come alive and as I reader I wanted more development than you could provide in one book. Hello Ann, I’m so happy you enjoyed Teatime. Thank you for your kind words. 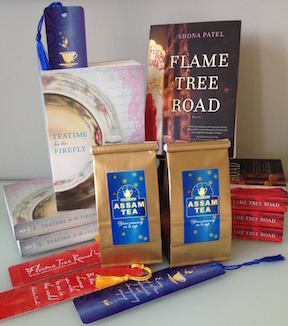 I just finished writing my second novel “Song of the Flame Tree” (pub date June 30th 2015) which set partly in Assam. I am working on my third novel which takes us back to the tea plantations. So yes, I plan to set my books in Assam for now. That is the world I know best. God knows, there are enough challenges in creating characters, plot etc in a novel without having to imagine a new setting. I need to be standing on solid ground to tell my story. Besides, yes, Assam is hardly touched upon in Indian literature. India is mostly portrayed as Curry, Bollywood and Slumdog Millionaire. Western readers love that, it seems! Thanks for the post, Phyllis. I found your blog recently and I love it. Hi Shona, Just read “Teatime” and could not put it down. It’s brilliantly written, amazingly evocative and stunningly accurate. You really brought back a wealth of fond memories. I grew up in the tea estates and your parents and mine were old friends and colleagues in Jardines! My parents, Abani & Meenakshi Lahiri, served in Monabarie, Tarajulie, Halem and several other estates. I grew up hearing your parents names on their lips. Your absolutely remarkable book brought back such memories! I really do hope you write more books about our life in the estates. Your book is the “Gone with the Wind” of tea. More power to you, Shona! Wonderful to hear from you Chandra. The names of your parents do ring a bell. I will ask my sister – she has a better memory about these things. I am so glad you enjoyed Teatime. You enthusiasm is very genuine. It made my day. Thank you! Rarely have I seen such instinctive knowledge of the intricacies of plantations even among planters themselves; it amazes me to see Shona Patel weave her story set in the colonial British Indian era. Her vivid and immaculate imagination brings to life both the tender and sordid by masterly choice of words and brilliant attention to detail. For a planter who has lived nearly four decades in the plantations, it is difficult for me to imagine that ‘Teatime for the Firefly’ is a work of fiction. This, coming from a veteran tea planter such as yourself, this is the highest of compliments. Thank you so much! I'd love to send my posts to you so you don't have to keep coming back. Just click here and it shall be done. To order signed and personalized copies of my books please email me directly via the CONTACT form above. Thanks! The best Assam Tea is coming your way! Stay tuned!